Hello ladies and gentlemen! 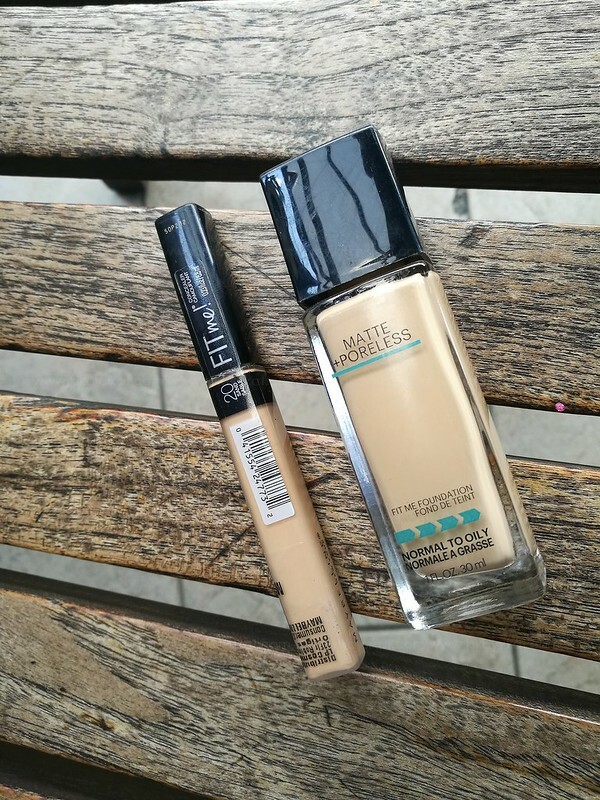 Today we’re finally reviewing one of Maybelline’s best-selling foundation, Fit Me Matte + Poreless. It was launched last week together with their concealer and stick foundation variant. 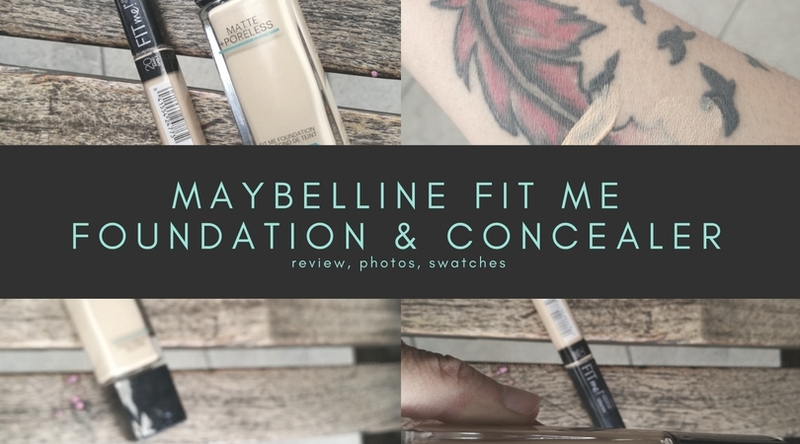 You can check my previous post (Maybelline Fit Me Swatches) to see all the shades and swatches. Then read up to the end for my full review that’s absolutely easy to digest. My shade is in #128 for my light-neutral olive skintone. 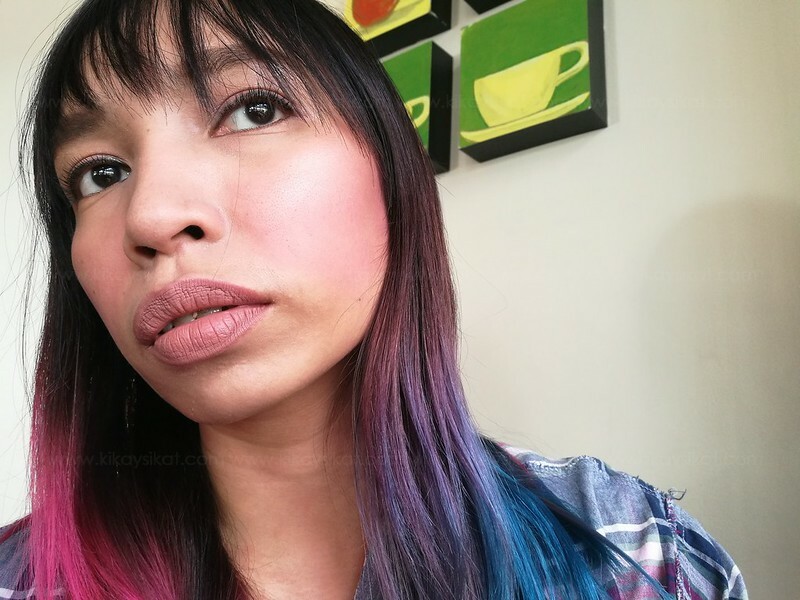 It is slightly lighter on initial application because it does oxidize after a few minutes. Fit Me® Matte + Poreless Foundation face makeup. This lightweight foundation mattifies and refines pores and leaves a natural, seamless finish. Ideal for normal to oily skin, our exclusive matte foundation formula features micro-powders to control shine and blur pores. 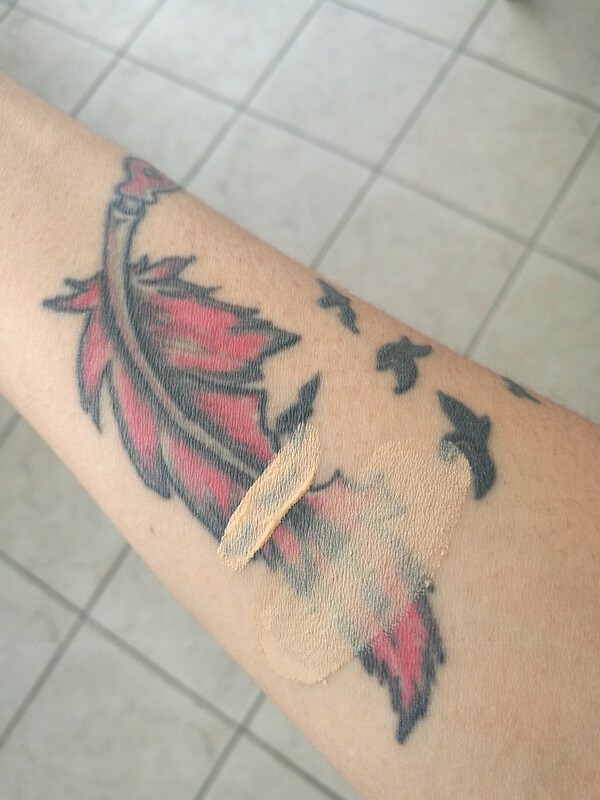 Pore minimizing foundation. Dermatologist tested. Allergy tested. Non-comedogenic. Packaging – It comes in a glass bottle with a plastic cap. While it is glass, it was sturdy because I dropped it twice and it didn’t break LOL. It’s not my favorite container for a foundation though because you’ll be wasting a lot of product because you can’t reach the bottom or make simot. 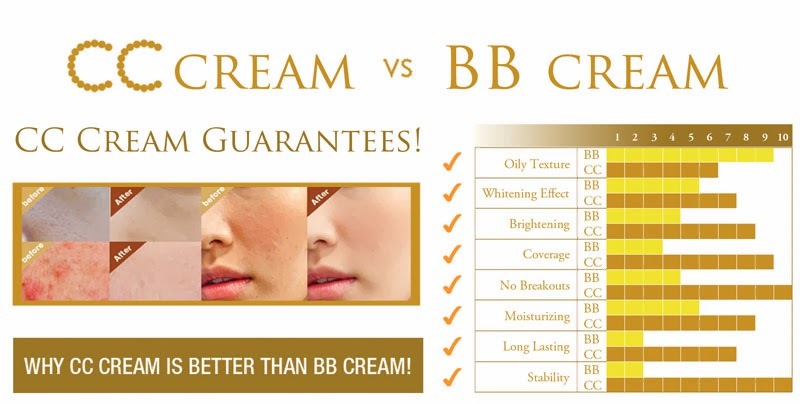 Coverage – Coverage is very light, similar to a BB Cream and slightly heavier than a tinted moisturizer. It can brighten up the whole face but it cannot cover pimple marks or dark circles. A separate concealer is required. 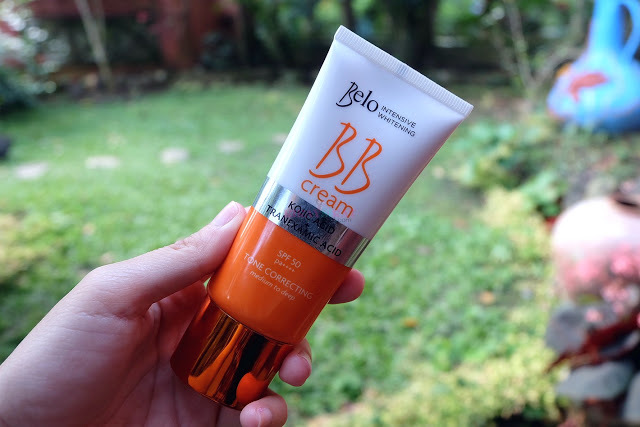 Staying Power – It lasts a good 4-5 hours on my combination skin. It can settle to my fine lines and wrinkles if I applied it without any primer. Shade/Finish – The finish is beyond lovely! It’s satin and matte without looking dry. It can make your skin look really good. Texture -A hick liquid that drips. You can directly apply it with your fingers or use a separate sponge or applicator. 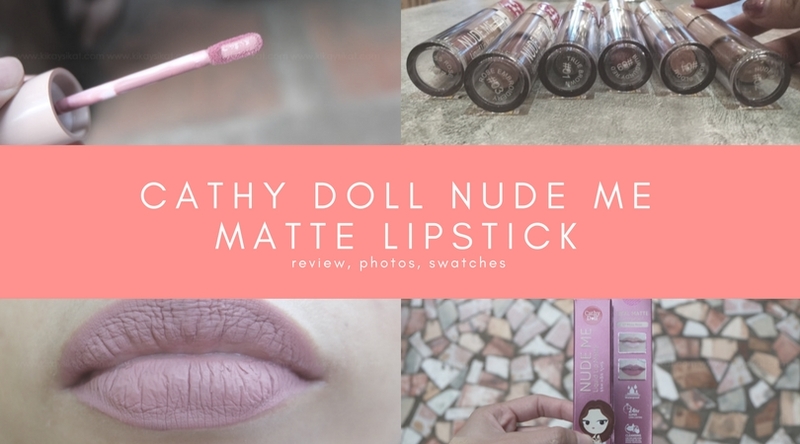 Final Thoughts – For it’s affordable price of 399php this foundation is a steal! It has a gorgeous finish and has numerous shades to choose from. Make sure you set this with a good setting powder to make it look perfect. It has alcohol on top of its ingredients list so those with sensitive skin may steer away from this one. If you have oily skin? 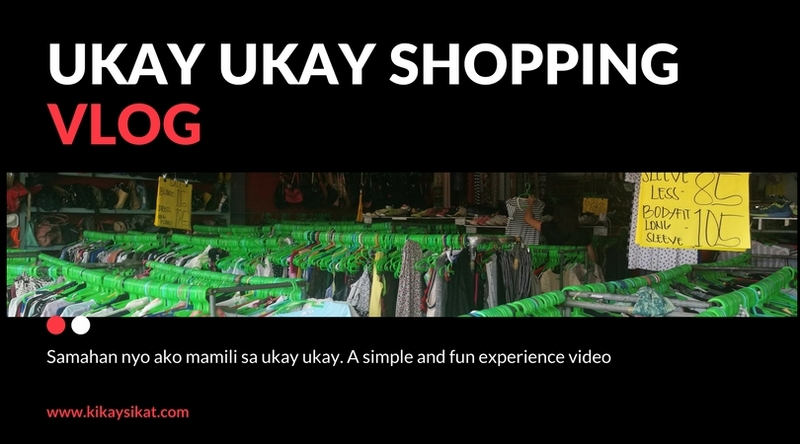 Go give it a try.